Visakha FC defeat Malaysian Super League team Pahang FA by a 3-1 scoreline at Bangkok’s Buriram Training Center. 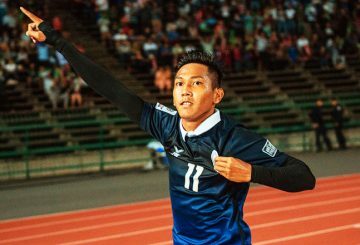 Chan Vathanaka’s stint at Pahang FA came to an abrupt end, a little under five months after making a high profile switch. 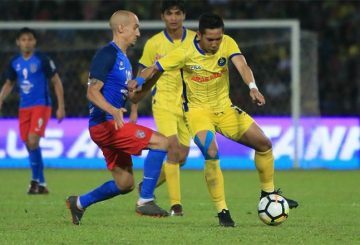 Four Cambodian footballers in the Malaysian Super League this year. 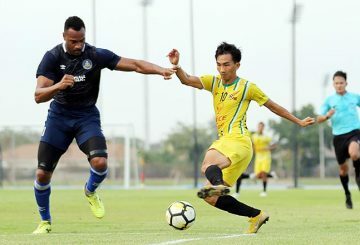 Cambodia’s Chan Vathanaka notched his first goal for new club Pahang FA, albeit in a 4-1 defeat to Melaka United. Vathanaka travels to Thailand alongside his Pahang FA teammates for the Malaysian Super League club during their Thailand tour. 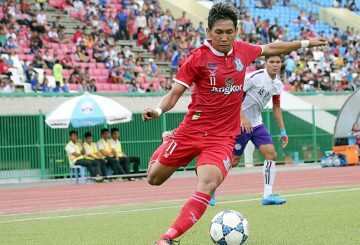 Malaysian clubs are continuing to raid Cambodia’s Metfone C-League for talent as they seek to bolster their squads.